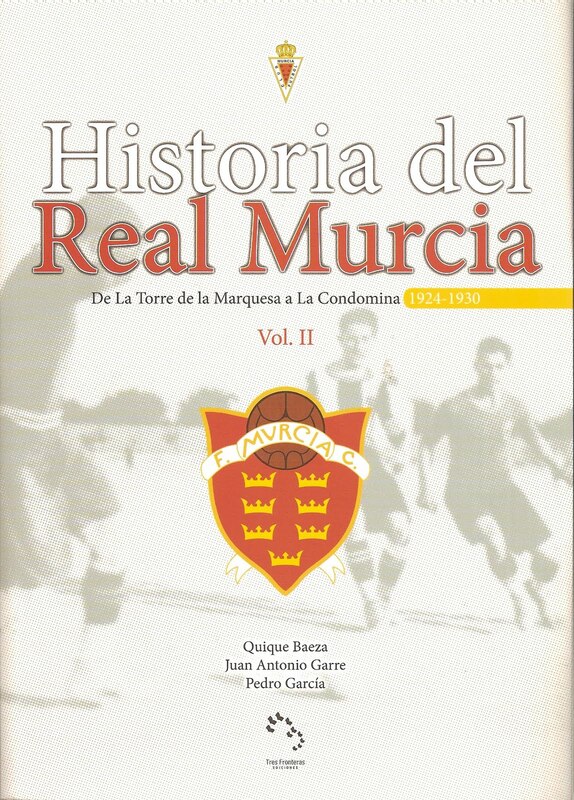 Taken, (photos and text) with permission, from the “Historia Del Real Murcia” Volume II, by Quique Baeza, Juan Antonio Garre y Pedro Garcia (my own translation). 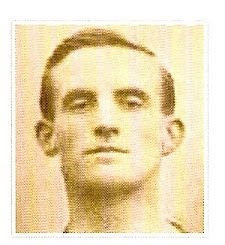 Englishman Thomas Norman Thompson (known as Tom Thompson in his country, and as Mister Thompson in Spain) passed into Real Murcia’s history as the first foreigner to play for the club. 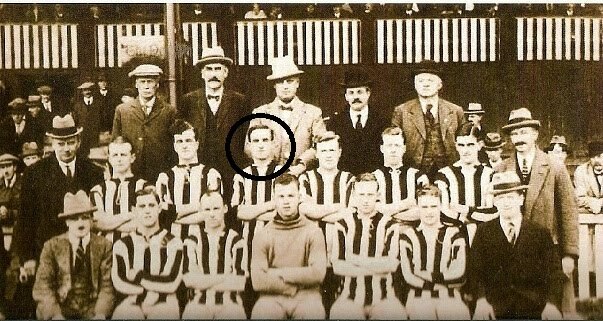 Thompson, who had played most of his career in an English third division club, arrived in Murcia for business reasons, and remained in the city from November 1924 until February 1925. During that brief lapse of time, he had the opportunity to form part of the historical line-up, that, on 25th December 1924, played against Martinec at the inauguration of La Condomina. The board thought that, given his experience and precedence, he would be the ideal person to train the team. So, Thompson combined the coaching role with a playing role, but the Englishman, who five years earlier had been part of a first division squad, didn’t live up to the expectation his signing had caused. As a player he left intermittent details of his supposed quality, but was very disputed for his indolence on the pitch. In the month of February (when there was most criticism of his play) Thompson abandoned Murcia to return to his country, at the same time that he had finished the commercial labor that he came to the city to carry out. It seems Tom Thompson was retired or semi retired when he came to Murcia. 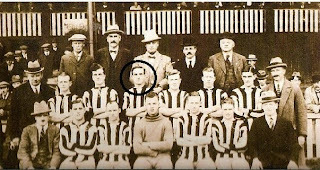 He had played for Sunderland, Gillingham and Guildford United in England. He played 11 games , and scored one goal for Real Murcia. Photo : Thompson whilst at Gilligham. Real Murcia's second english player was many years later, and an alltogether different character, as I know from first hand experience....but that's a post for the future.